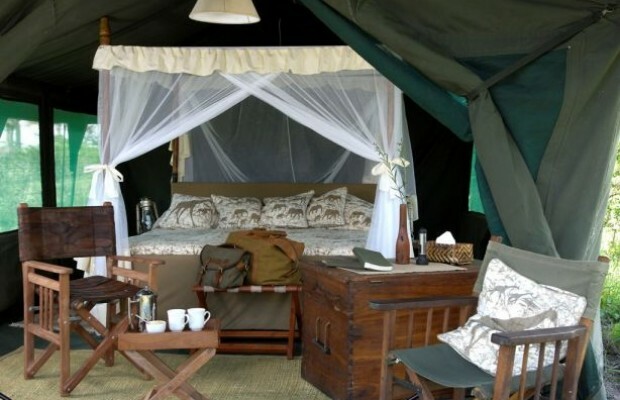 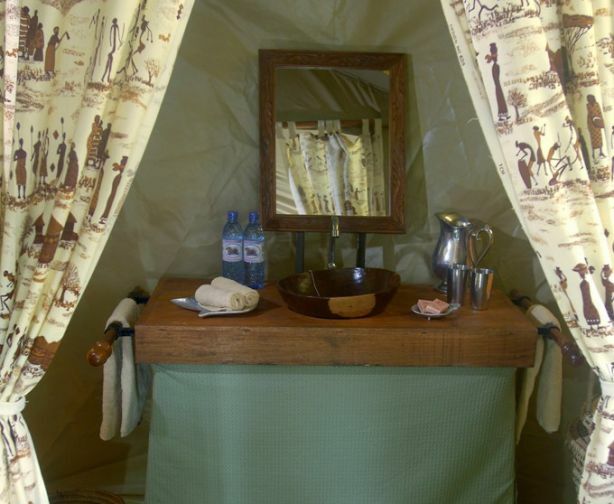 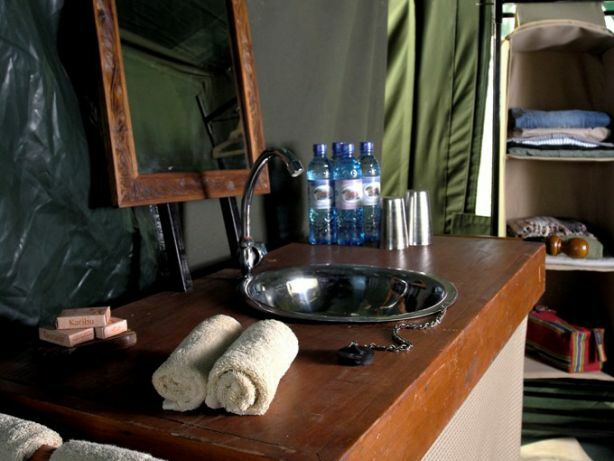 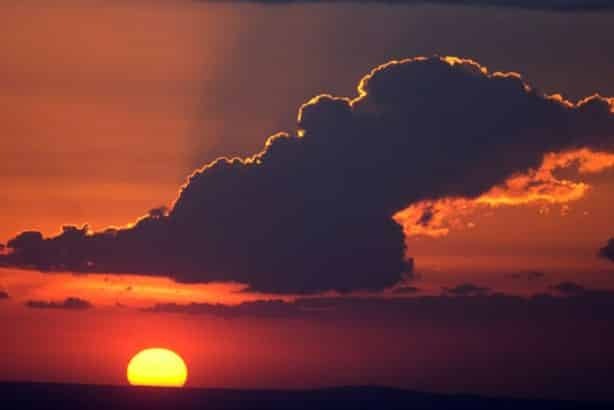 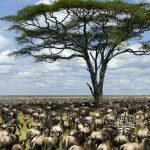 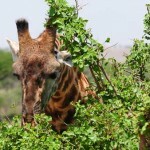 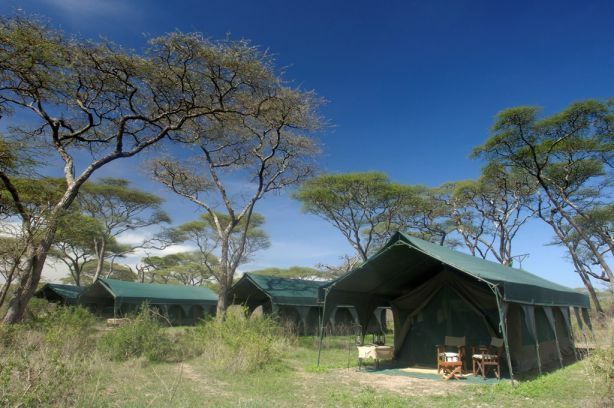 Kirurumu Ngorongoro camp is a luxury mobile camp set in one of the most strategic and beautiful areas in the Ngorongoro Highlands overlooking the Ngorongoro Conservancy, the Great Rift Valley escarpment, and Lake Eyasi. 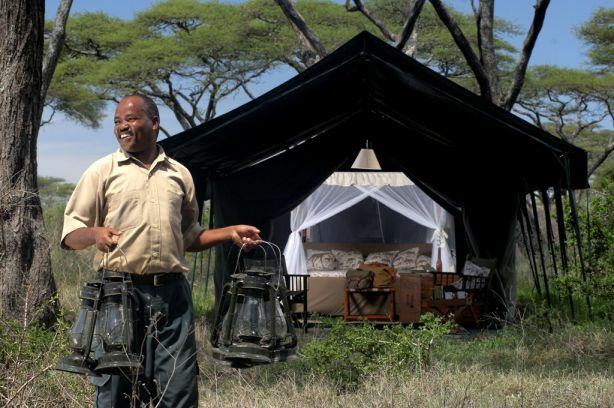 As a small and intimate camp the staff are on hand just to look after a very limited number of guests and so the level of attention and service is always excellent. 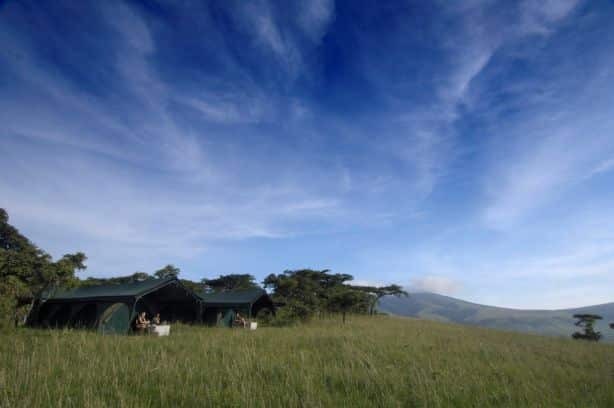 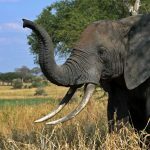 The camp has easy access to cultural attractions or as a base for a walk, climbing the slopes of nearby Olmoti mountain to the waterfall that breaches its rim to become the Munge river that feeds a game swamp in the crater. 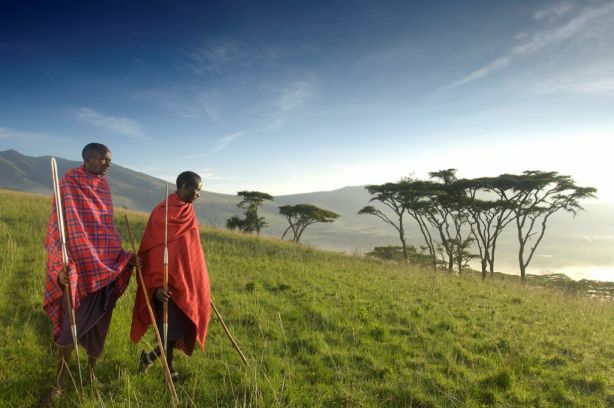 Day trips and walking opportunities to many of our Maasai community neighbours, and hiking around Mt Makarot, one of the most scenically attractive areas of the conservation area. 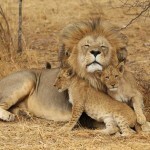 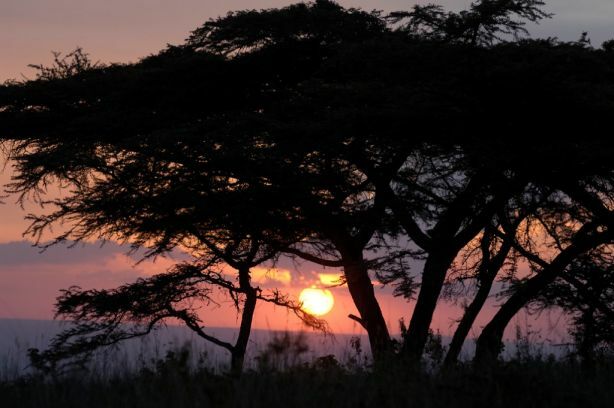 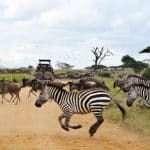 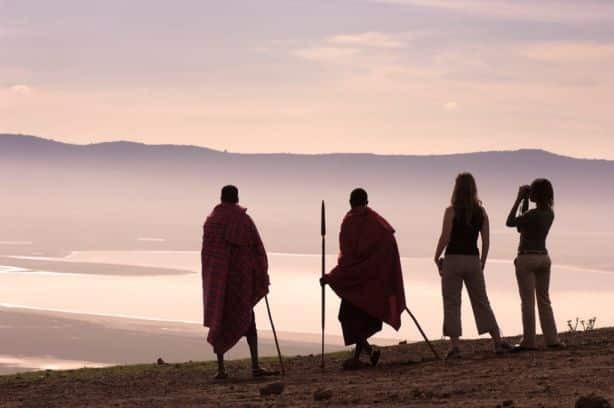 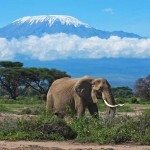 The Ngorongoro camp has easy access to cultural attractions or as a base for a walk, climbing the slopes of nearby Olmoti mountain to the waterfall that breaches its rim to become the Munge river that feeds a game swamp in the crater. 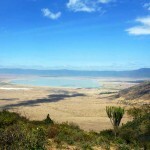 Day trips to one of the most scenically attractive areas of the conservation area, Empakai, with its deep lake famous for its flamingos and shore birds and outstanding beauty.